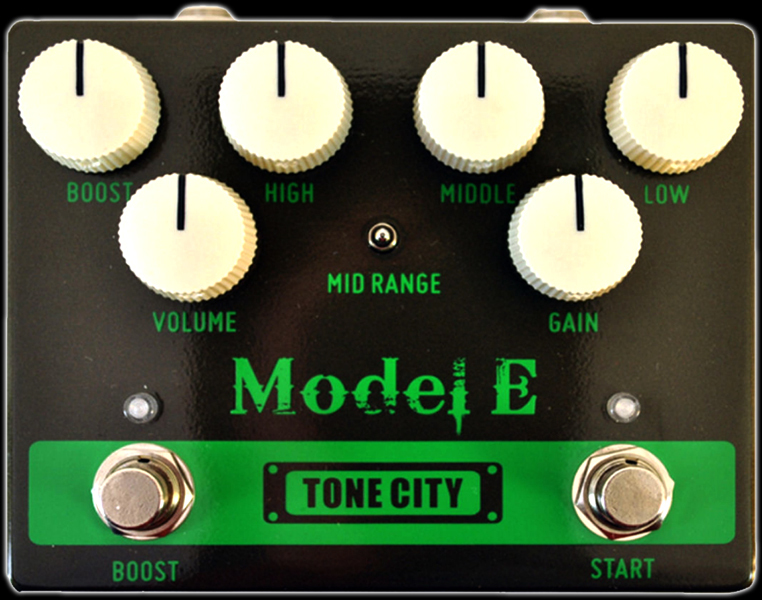 Tone City's Model series of dual-button pedals bring you the sound of some recognizable high end amplifiers at MUCH more affordable prices! The Model E is a faithful recreation of the distortion tone unique to an Egnator amp. Packed with features like 3-band EQ, a mid-frequency voicing switch, and an output level boost, this pedal offers all the tone shaping functionality you'll need for creating your favourite powerful rock or cutting metal tone.